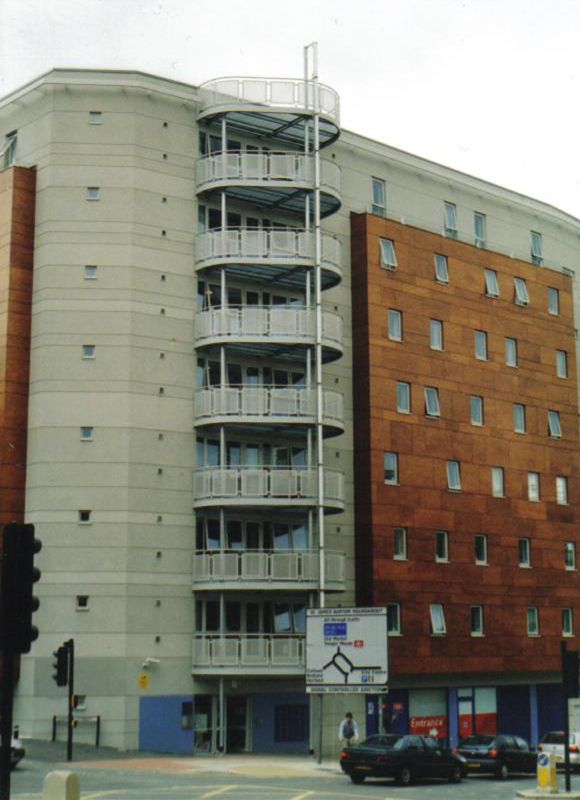 Spiral staircase fire escape, with top landing, galvanise finish. 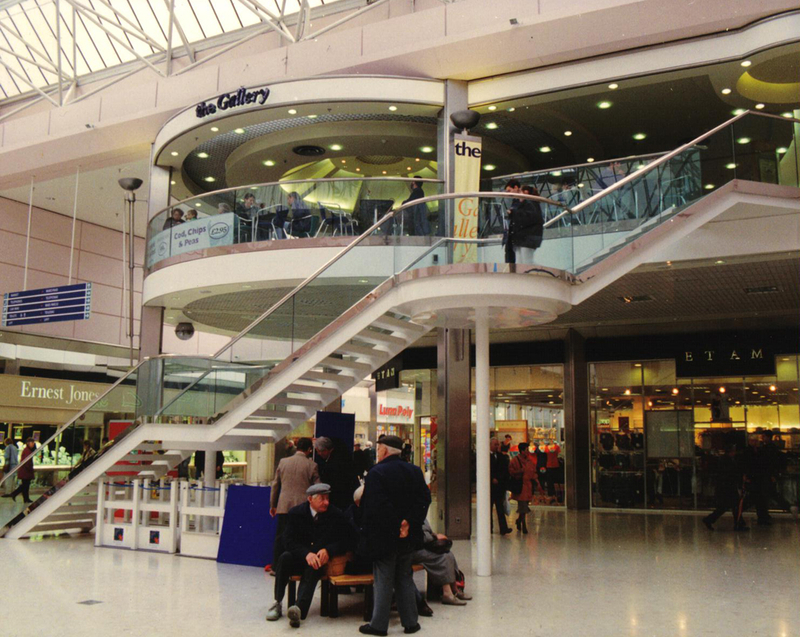 From a standard galvanised fire escape to a modern feature staircase, our design, manufacture and installation service will tailor all types of staircases and balustrades to your requirements. 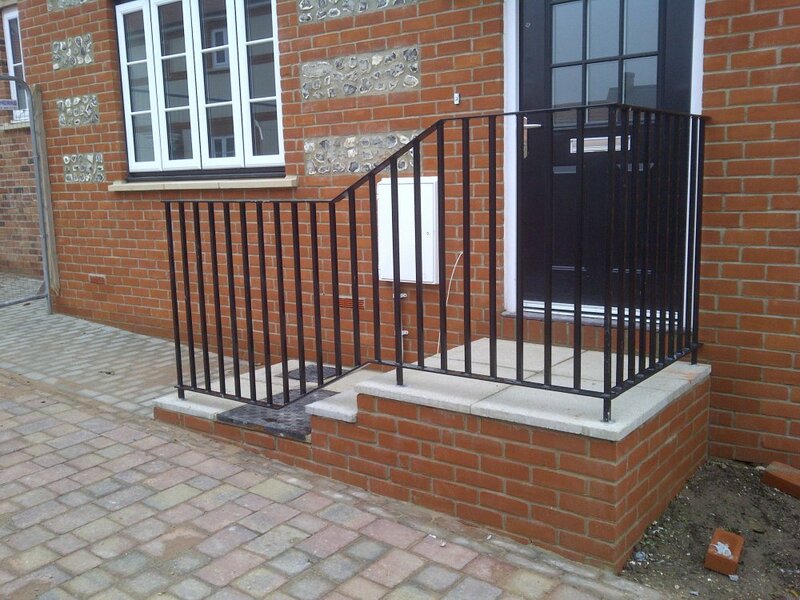 Using a range of materials, it is possible the transform the look of your home, office, bar or restaurant. 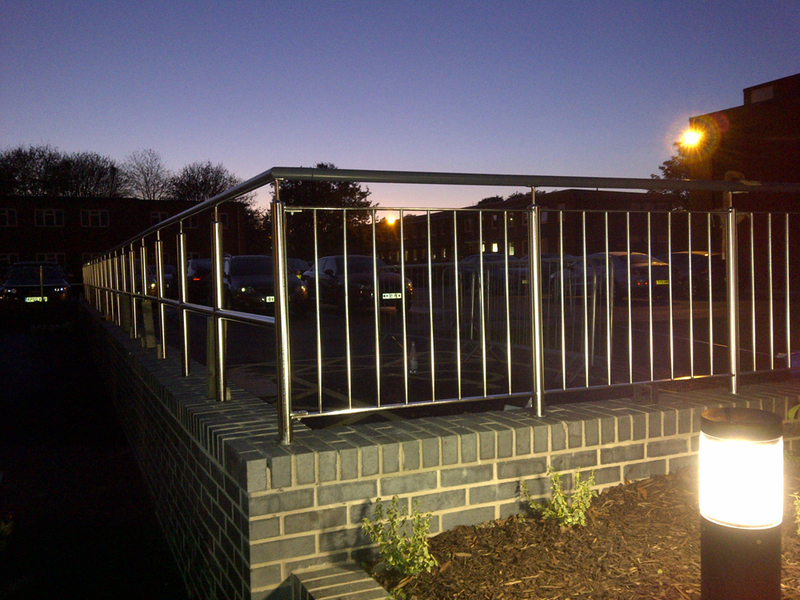 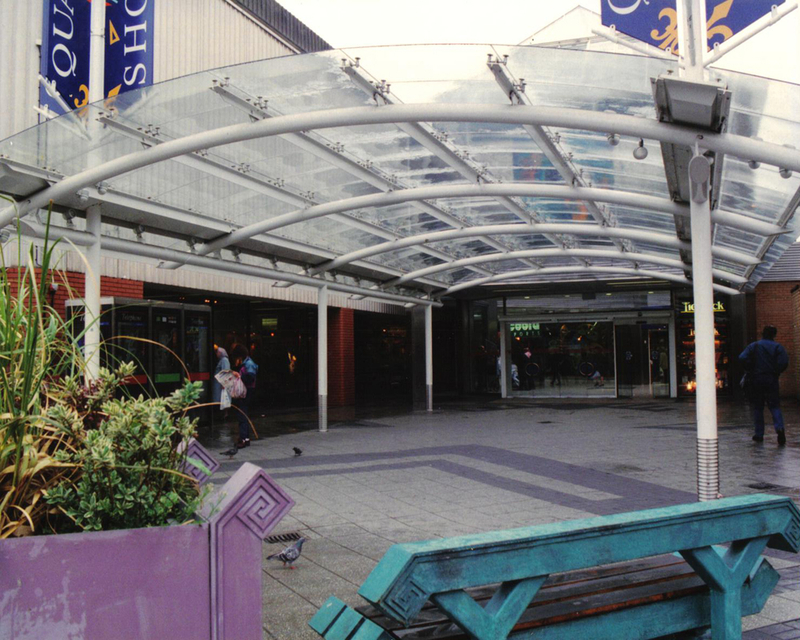 All fabrications are designed to conform to the latest British and European standards.